Our valued client Quartzelec once again contacted us at Sovereign Air Movement to supply and fit Air Handling Units for ‘Pulse Fitness’ at the Arc Leisure Centre in Clowne. The brief was to service the swimming pool area of the leisure complex. As with all our installations, we conform to current legislation by providing air handling systems that deliver the highest performance coupled with maximum efficiency. In order to achieve this, our unit contained a thermal wheel and a re-heat coil with a stainless steel casing. 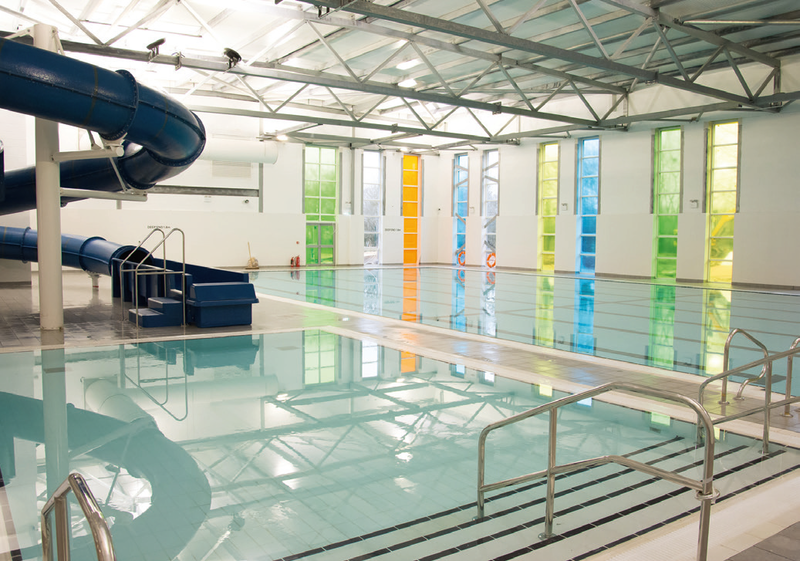 What made this particular project special was the challenge of meeting the strict criteria involved with installing units to ‘pool specification’. Our team of highly experienced design engineers readily took up the challenge by ensuring all coils, motor mounts, fastenings and other vulnerable components, were adequately treated to ensure an extended service life in this demanding environment. At Sovereign, we were very pleased with this installation due to the impressive standard of internal finish that was achieved. Our photos are testament to the quality and standard of this unit, and we thank our team and partners for their continued commitment to excellence. The feedback we received on this project was excellent and has already led to further entries in our order book.